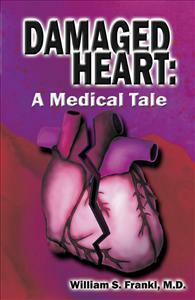 This is a fictionalized account of one day in a physician’s life, and the consequences of that day. This is a fictionalized account of one day in a physician’s life, and the consequences of that day. It points out how the life of a physician in a university medical center is bombarded by multiple tensions – his private life, the unpredictability of providing medical care to patients whose lives are at stake, the difficulties in working with other “health care professionals” with their own agendas, the declining abilities and commitment of medical trainees, the demoralizing and demeaning effects of managed care and, finally, the Byzantine politics of the medical center: including the lack of trust among physicians.